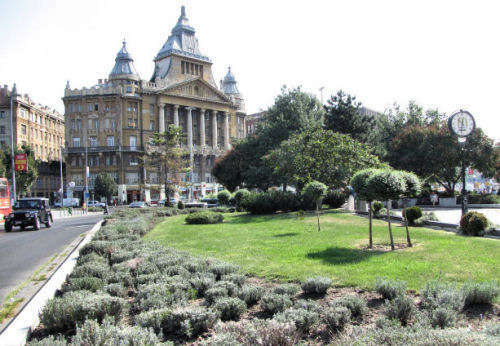 Enjoy more time in Budapest, just 1-minute walk from the 3 metro lines. 3 minute walk from 47 tram, 49 tram 9 bus,16 bus and 105 bus station is . Arrive even by train, plain, or bus, you will find easily ‘Deák ferenc tér’ on all of the METRO LINES. Walk ONE MINUTE from there to Anker Köz 1-3, and you will reach the hostel on the 2nd floor. The entire area of the hostel is a non smoking zone. 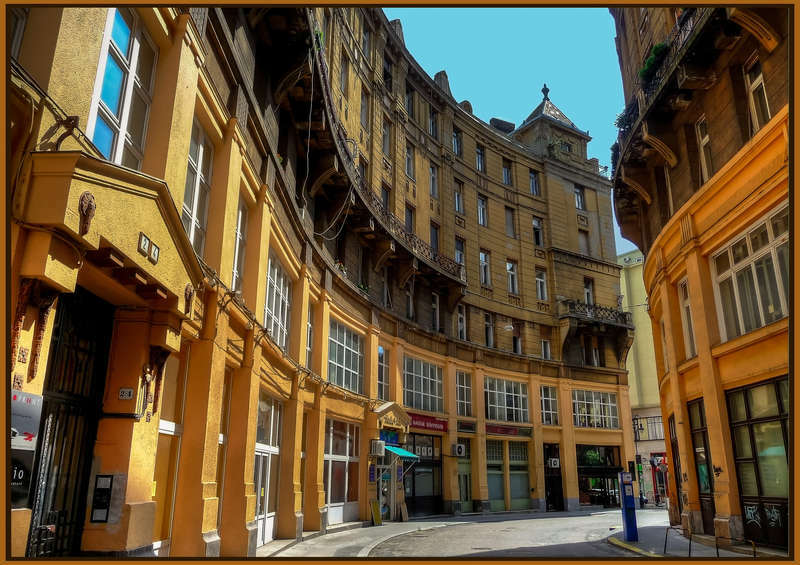 Aventura Boutique Hostel is located in a classic residential building in the heart of Budapest. We like our neighbors and want to maintain a good relationship with them. So please avoid making noise after 10 pm and please be generally mindful of their presence as you move around the building. There is no curfew, but we ask you to not disturb others when returning to the hostel late at night. After use, please leave kitchen clean and tidy. Wash your dirty dishes. When placing food in the fridge, please write your name and your check-out date on it. Laundry is EUR 5/load (including washing powder, fabric softener and colour protection). Just place your laundry in the washing machine and let the staff start the program. Please keep your room and common areas of the hostel clean and tidy to help us maintain the cozy and friendly atmosphere we're dedicated to welcome all our guests with. 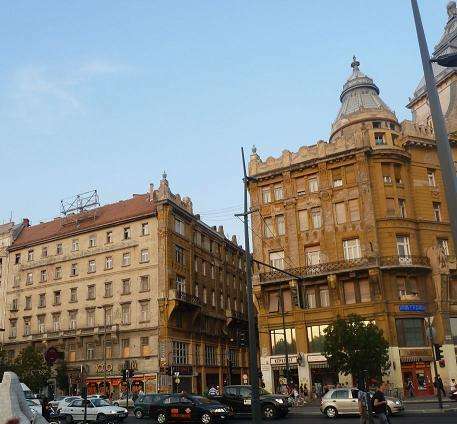 If you lose or damage any property belonging to Aventura Boutique Hostel Budapest, we will have to charge you for it. The compensation must be paid immediately and in cash. The Earth's energy resources are rapidly being depleted. Please conserve water, gas, and electricity in the hostel as well. Don't leave the water running when you don't really need it. Please turn out the light when you leave a room. And please turn the gas off when you've finished cooking.